The family room’s accent colors were inspired by the tulip painting in the homeowners’ art collection. 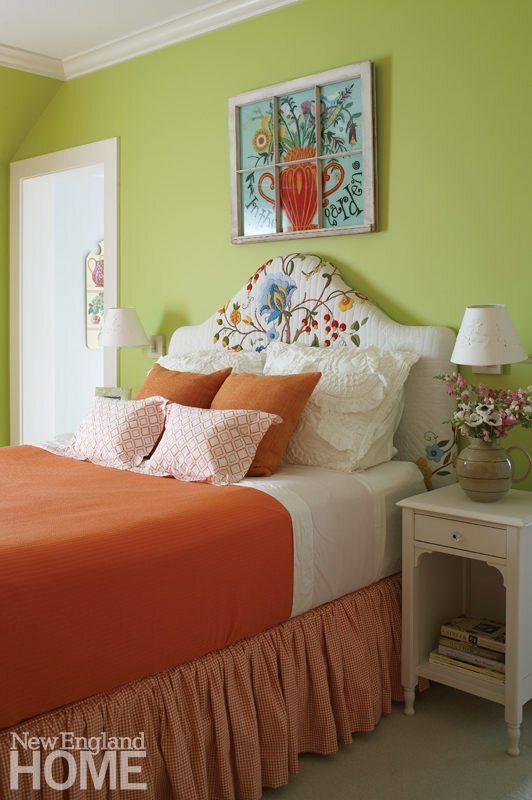 Fabrics and paint in mango and lime create a happy mood in a guestroom. A quilted upholstered headboard creates a colorful focal point. The bowed ceiling and beaded paneling of the cabana’s bedroom was inspired by boat interiors. A sonâs bedroom is kid-friendly but not babyish. The owner’s favorite peachy color enlivens a setting for dinner guests. 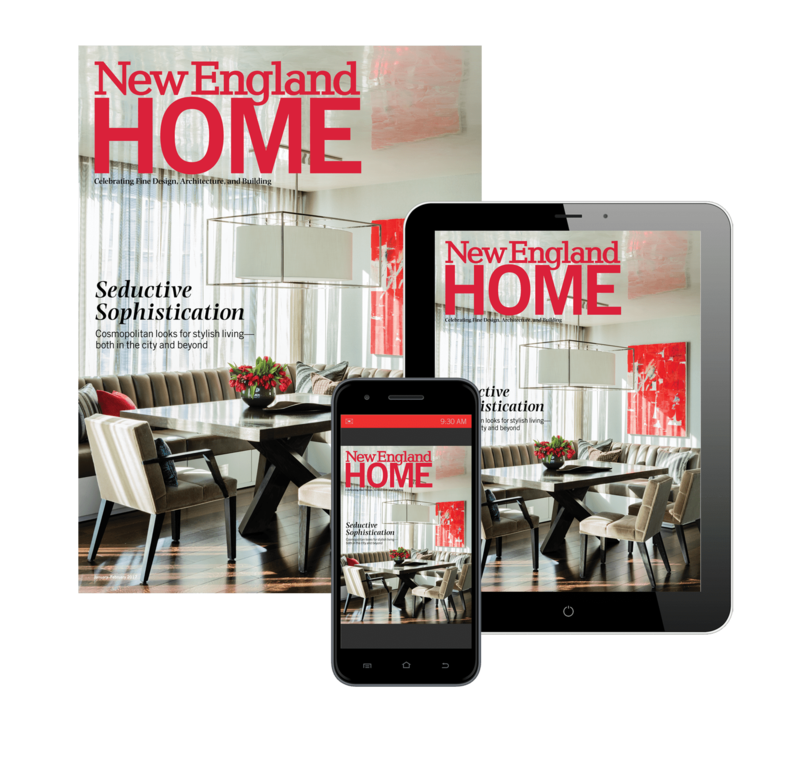 Shannon Feeney introduced audacious color to the family room with textiles and accessories. The nursery features a white lacquered crib and changing table from The New Traditionalists. Vintage orange chairs complement Kerri’s artwork with a bit of extra punch in the television room. The ottoman is another custom D2 Interieurs design. The sitting room takes a warmer and more colorful turn; in here, comfort comes first.